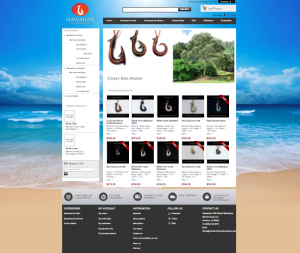 Hawaiian Fish Hook Necklace (dot)com is proud to announce a new online store! Choose from a wide variety of authentic fish hook necklaces hand made in Hawaii by Po’okela. Each fish hook pendant is made to perfection with all natural materials. Buy White Bone Fish Hook Necklaces, Abalone Fish Hook Necklaces, Black Fish Hook Necklaces, Koa Fish Hook Necklaces, and more! To visit the new online shop click this link at https://hawaiianfishhooknecklace.com/shop/ Aloha! The online store is fully secured and can accept all major credit cards. This entry was posted in custom made, fish hook, Fish Hook Necklace, hawaii, Hawaiian Jewelry, necklaces for men, necklaces for women. Bookmark the permalink.